If you are reading my blog chances are high you’ve heard about the huge amounts of money some lucky indie game developers have made (let’s take Notch for example). 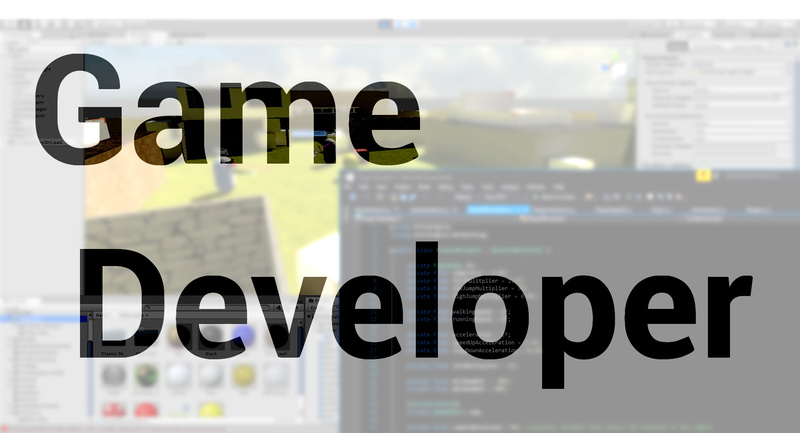 In fact, for years now game development industry revenue has exceeded the movie and music industry. That does not mean every released game makes millions, but with enough luck and with doing things right, there is money to be made. This is not why I’m doing this. To be honest, for many of us, the revenue numbers even diminish the reason to make great games. For many people, it may look like you are after the money when you really are not. That is true not only for me but also many other game developers I’ve talked to. We are doing this to offer something cool for people to enjoy and tell their friends about. Starting out, we often feel guilty putting in ads and in-app-purchases to make money. We think that if people will like it, then there will be ways to make money later. I did this with Bunnyhop, the first game I released, and I learned my lesson. Games need monetization. Not because the CEO wants to drive around in a Camaro (Who the hell wouldn’t want to? 😛 ), but because then the developers can pay their bills and continue creating awesome games for the fans. You have to water the plant that gives you your favorite fruits. It sometimes takes game developers time to realize that you often have to put a price tag on your game just to keep yourself going. I plan to also make Project Number 2 a premium game, meaning – you’ll have to buy it to play it. There are some games out there that have taken the on free-to-play route, but that is an easy territory for players’ frustration. In those games often the players that pay the most, enjoy the most. And I don’t want that in my game. Everybody should buy the game for the same amount and then be thrown at a level playing field. I find that fair. The reason I am in game development is that I love and share the overwhelming passion that game developers often have and want to contribute to. I also want to show what I can come up with and develop, and would love to see people enjoy and talk about what I have created. One of my dreams is also creating something that lets me earn a living from doing what I love. That is what being a game developer means to me.